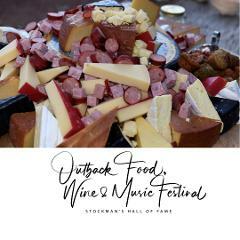 The Australian Stockman's Hall of Fame is excited to be hosting the 2019 Outback Food & Wine Festival at Cattlemen's Bar & Grill. The Full Deal - Entry to the Australian Stockman's Hall of Fame including our day show plus our Evening Stockman's Show and scrumptious Outback BBQ Dinner. 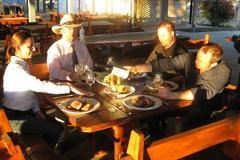 The Full Experience - Entry to the Australian Stockman's Hall of Fame combined with our Evening Stockman's Show and scrumptious Outback BBQ Dinner. Discover Australia's rich pioneering history in the Australian Stockman's Hall of Fame and combine it with our entertaining Outback Stockman's Show. 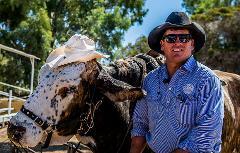 Join our Outback Stockman Lachie Cossor & his team for an evening filled with fun outback entertainment accompanied by a scrumptious Outback BBQ Dinner. 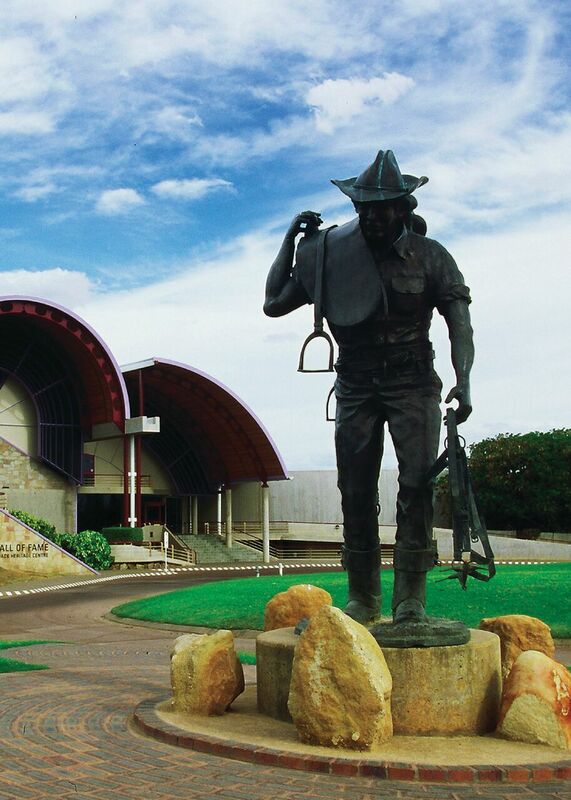 Discover Australia’s rich pioneering history.There are five themed galleries at the Australian Stockman’s Hall of Fame and Outback Heritage Centre – each one depicting an important aspect of our pioneering history. 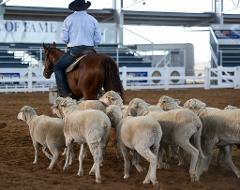 The Outback Stockman’s Show represents the quintessential Australian character. Discover Australia’s rich pioneering history at the Australian Stockman's Hall of Fame & Qantas Founders Outback Museum.